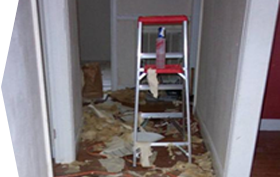 Whether you’re tackling a home renovation project this weekend, cleaning up after a flood or fire, or just want an extra-strong bag to see you through a big job, contractor bags are the way to go. Pros use them for the toughest trash out there, and you can load up these extra thick garbage bags with broken siding, tiles, glass, nails, heavy carpet: just about anything. 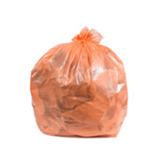 Heavy duty trash bags don’t get any stronger than contractor bags, which have been specially designed to deal with the rigors of construction sites. 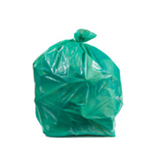 Contractor garbage bags are made from at least 3.0 mil of very thick low-density plastic, which is specially created to stop punctures and tears before they start. 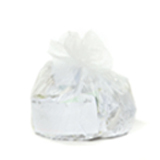 Low density plastic is measured in mils, and the higher the number, the thicker and stronger the bag will be. 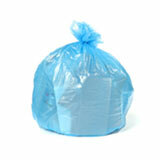 Our strongest contractor trash bags are a full 6.0 mil thick! 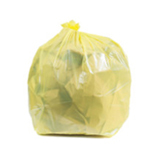 These large garbage bags range in size from 30 gallon bags to 60 gallon bags, and all are capable of taking really heavy loads of trash without any fear of ripping. 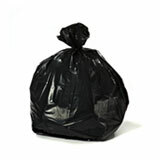 The range includes black trash bags and handy clear garbage bags which let you see what you’re throwing away! 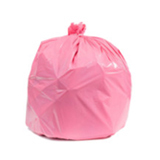 Buying bulk contractor garbage bags is an excellent way to save money, no matter what the project. 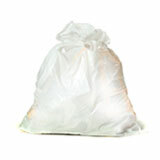 Heavy duty garbage bags can be on the expensive side, and by buying wholesale garbage bags, you pay a lot less per bag. If you have any questions about the right bag for the job, get in touch! 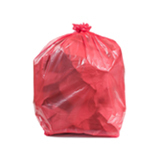 We love talking trash bags, and our 100% satisfaction guarantee starts before you’ve even bought a bag. 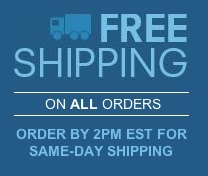 We’re committed to offering the best wholesale trash bags on the market with great prices and spectacular customer service.